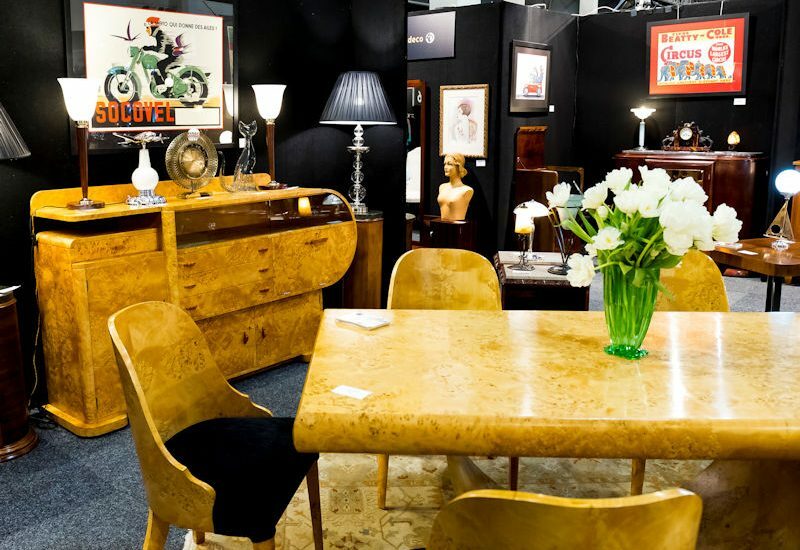 For seasoned collectors, new home buyers, history buffs, and those among us who just cannot face another flat-pack, The Melbourne Fair will have something to suit every home when it returns to Caulfield Racecourse, Thursday 9 – Sunday 12 August. Melbourne’s fashion enthusiasts will have an opportunity to view, and even acquire, rare pieces from an exhibition of French and American couture collected from the swinging 60’s famed Space Race era, featuring garments by Christian Dior, Pierre Cardin, Emilio Pucci and Helen Rose – the designer behind Grace Kelly’s iconic wedding gown. In addition, two fashion parades will be held daily over the Saturday and Sunday, showcasing a retrospective of Melbourne Cup Fashions of the Field styles, as well as an extended showcase of 60’s designer pieces.